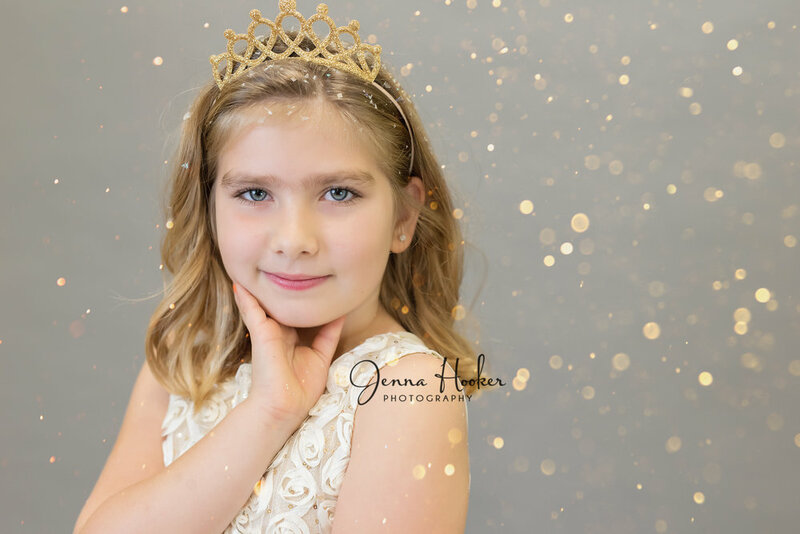 You can expect a backdrop style shoot with lots of glitter and a crowns too. The children will toss, blow and possibly lay in the glitter!! Having fun is an absolute must with these, how can you not? Children can come dressed in Sunday best clothes, fancy dresses, sparkly, cute ties, these will be magical. 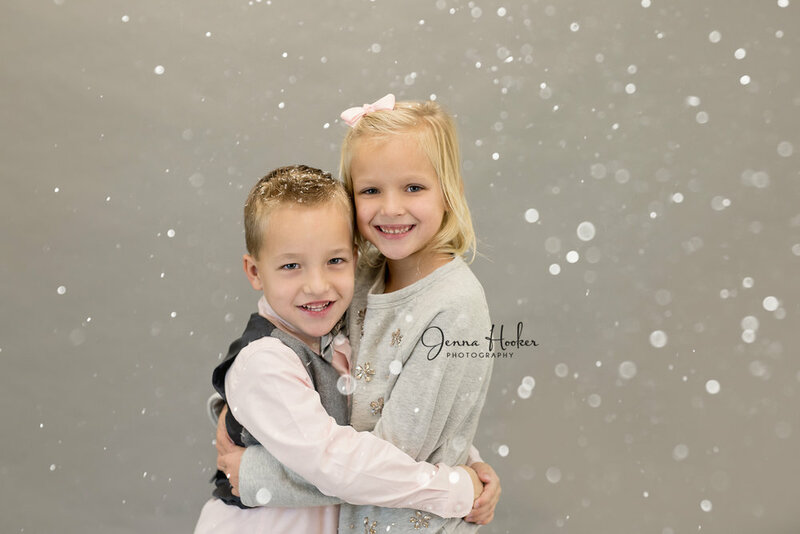 I will add lots of extra "glitter magic" to the photos too! 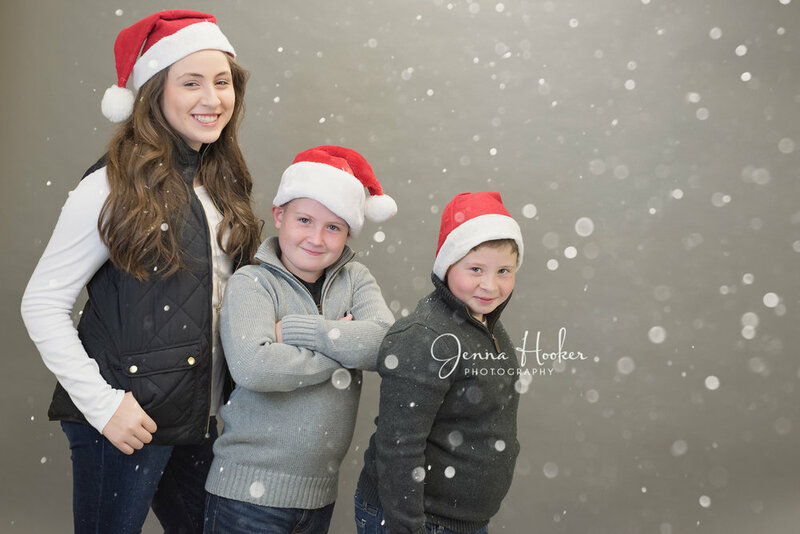 Each mini session costs $85 and includes a 15 minute photography session, a 8x10 Printand a online gallery (10+ images) with all edited images available for purchase. Packages start at $99 and most buy a package. A $50 non refundable booking fee is due at the time of booking and is applied to total session fee. Children only sessions, Recommended ages 3 and older. If your child is not included in that age range please ask me specifically before booking! Each additional child is $10. Session will be in El Campo, Texas at my studio. To book; Follow the Link below. Select Date, time, enter your information and pay your $50 booking fee.